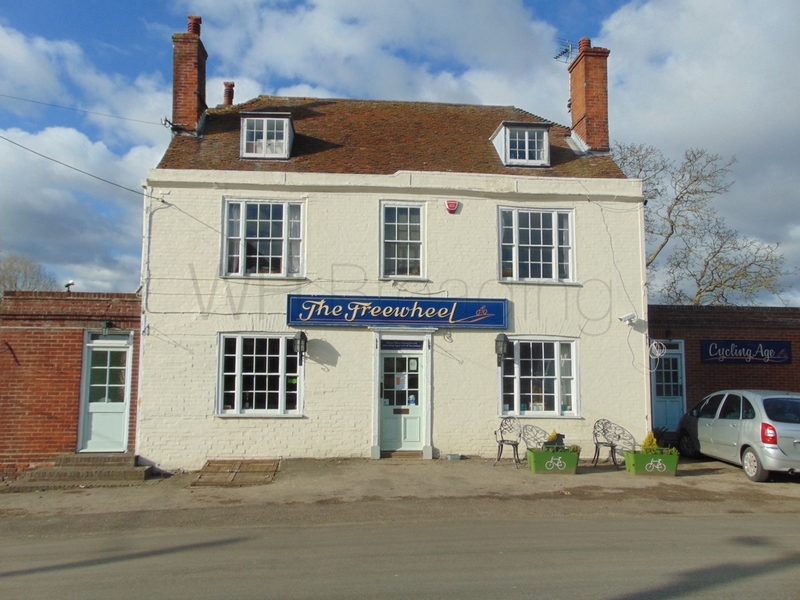 A Grade II listed public freehouse in the idyllic village of Graveney. 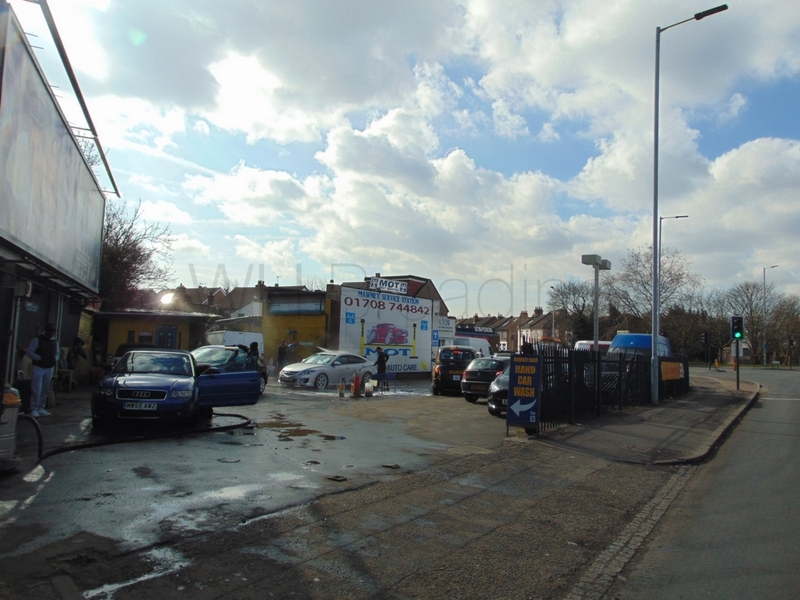 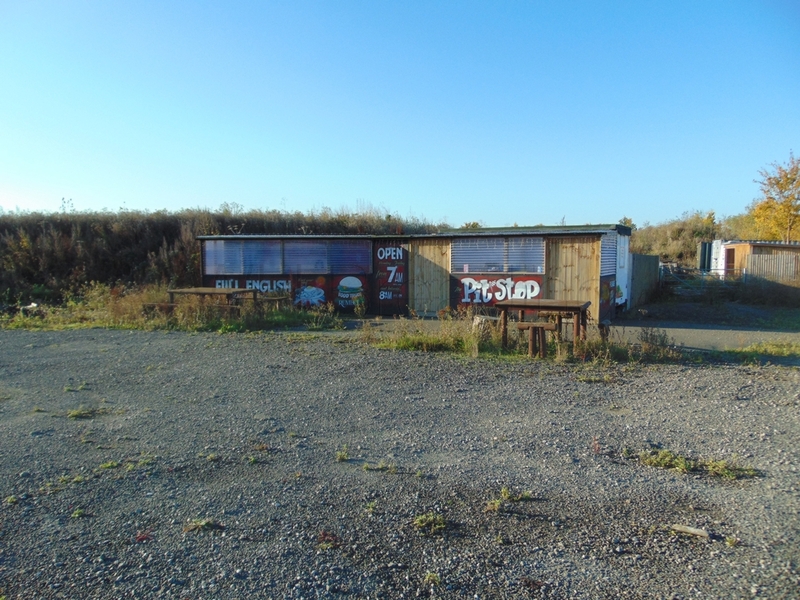 Situated on Seasalter Road, this is a great location for passing trade with possible development opportunities. 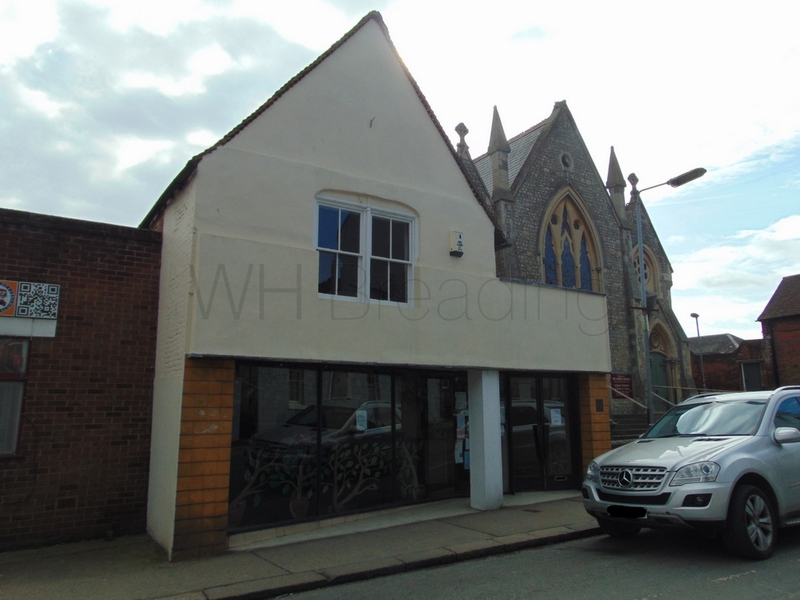 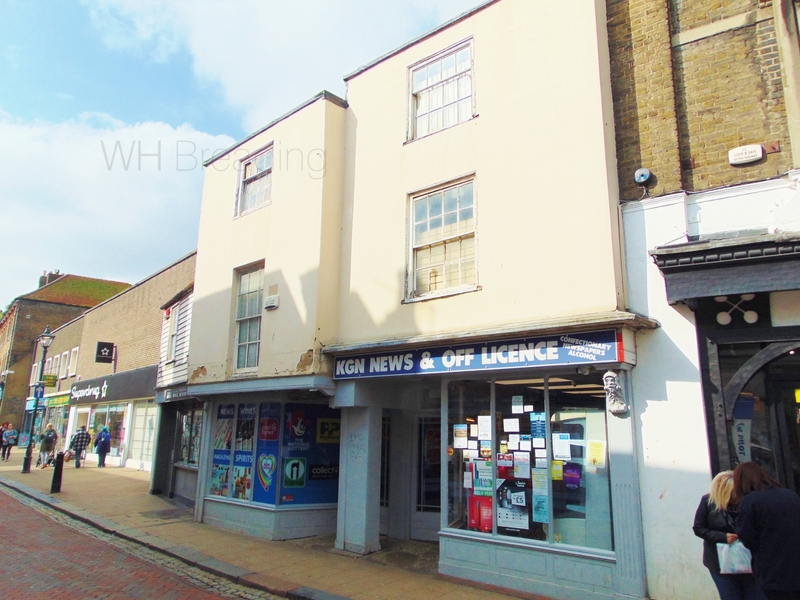 An opportunity to purchase a landmark building in Faversham town centre with drawings for conversion of the upper and rear parts into 2 flats, plus retention of the shop.